Fuji recently released firmware version 4.20 for the Fuji X-T1 and added several new features and enhancements. According to a new notice from Fuji, however, the firmware also introduced a problem that can “rarely” cause the camera to freeze when shooting in AF-C mode. 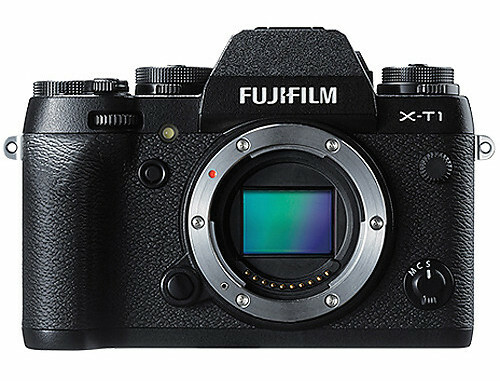 As a result, Fuji has pulled the recent version 4.20 firmware from its website and offers a tentative solution for users to upgrade the X-T1’s firmware to version 4.21, which is essentially the same features as rolling back to version 4.10. This means you will lose the new version 4.20 features if you have already upgraded. Fuji says that it plans on a firmware upgrade in late January 2016 to bring back the features from version 4.20 and fix this bug. you can download the new version 4.21 firmware here on Fuji’s website. Here’s a quick video in which I walk through a very simple technique for correcting too much red in faces using just Lightroom. I picked this tip up from Aaron Nace’s tutorial on a similar technique in Photoshop. I generally try to avoid going to Photoshop if it is something I can deal with in Lightroom. It’s just faster and a preferred piece of software for me. If you need to do this in Photoshop, check out this Phlearn video for an explanation of how to accomplish this inside Photoshop, where you’ll have much more control in isolating colors. 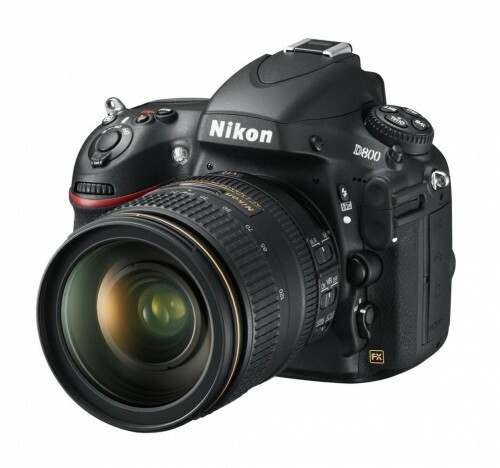 Nikon has issued firmware updates for the D4, D800 and D800E cameras to fix the lock-up issue, as well as other bug fixes. Officially, the firmware update resolves the following issues. Nikon has issued a statement regarding the lock up problems with the D4 and D800 and given a temp fix for avoiding the lock up issue. 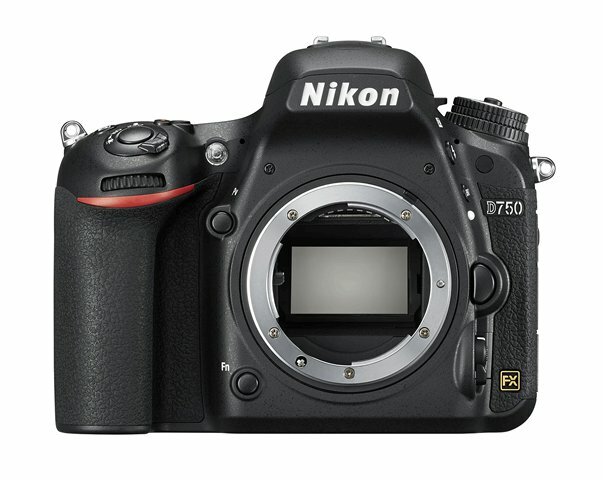 Nikon has received reports of a small number of D4/D800 users who are experiencing ‘locking up’ issues, where the camera becomes unresponsive until the battery is removed and reinserted. 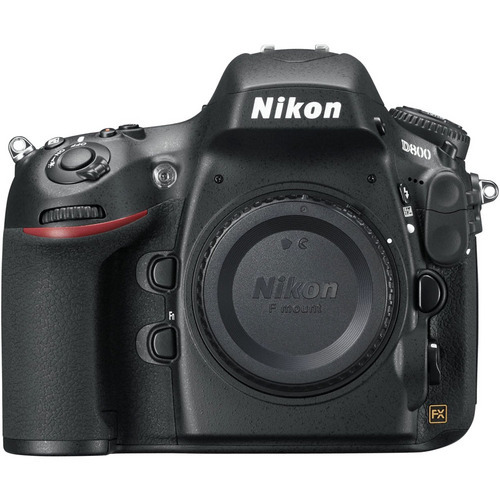 Nikon is investigating a permanent solution to this issue and will update users accordingly. To immediately resolve this issue, users can turn off both the ‘Highlights’ and ‘RGB Histogram’ display options in the ‘Playback Display Options’ sub-menu found in the ‘Playback’ menu. Nikon apologizes for any inconvenience this may have caused users. 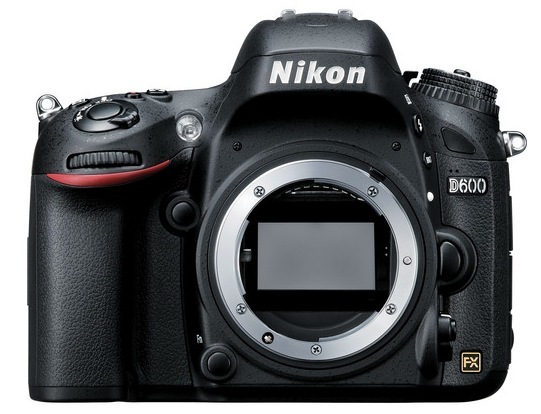 Have you encountered problems with your Nikon D4 or D800?